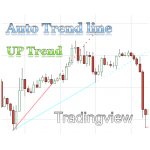 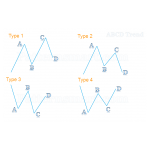 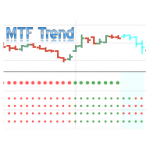 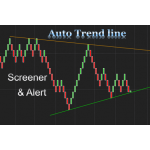 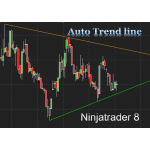 This is a customized Tradingview indicator will automatically plots descending trend lines which for.. 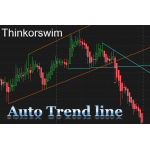 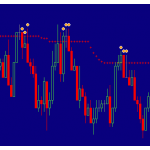 This is a customized Tradingview indicator will automatically plots ascending trend lines which form..
BrainTrend is a very popular Indicator, the calculation is based on Stochastic Oscillator .. 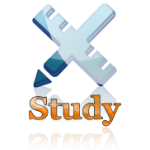 This is the NO REPAINT version with new algorithm, it also comes with alert. 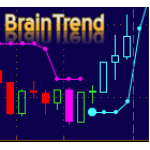 In the or..
Free for VIP member. 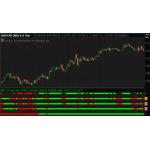 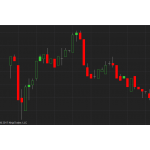 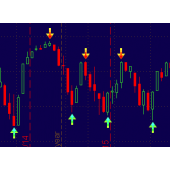 This candlestick chart type will show a candle is outlined in positive colo.. 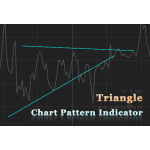 This indicator will automatically plot the upper and lower trend lines based on the most recent sw..
Price can be up trend and downtrend simultaneously in different timeframes. 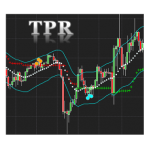 Experienced tra..
VIP price: $89 This is a Permanent access license, please provide your Tradingview ID along w..